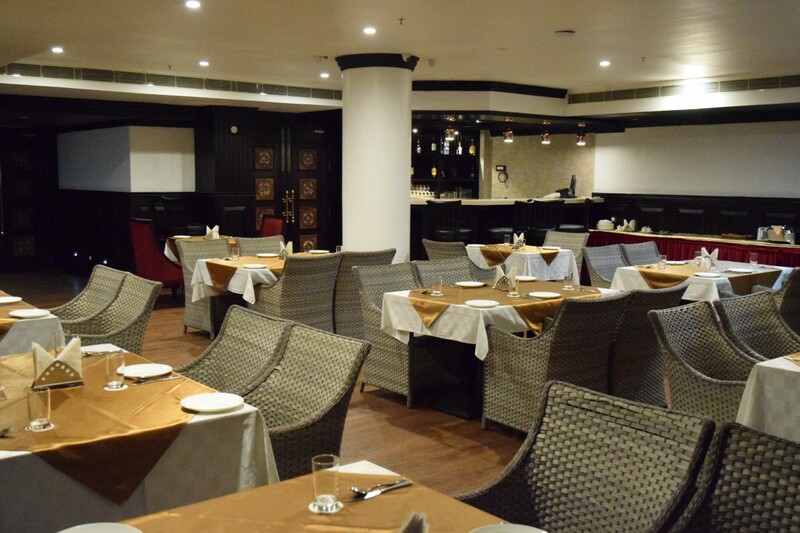 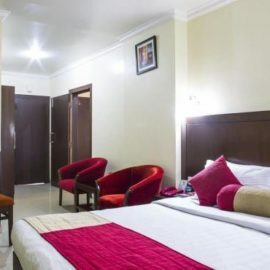 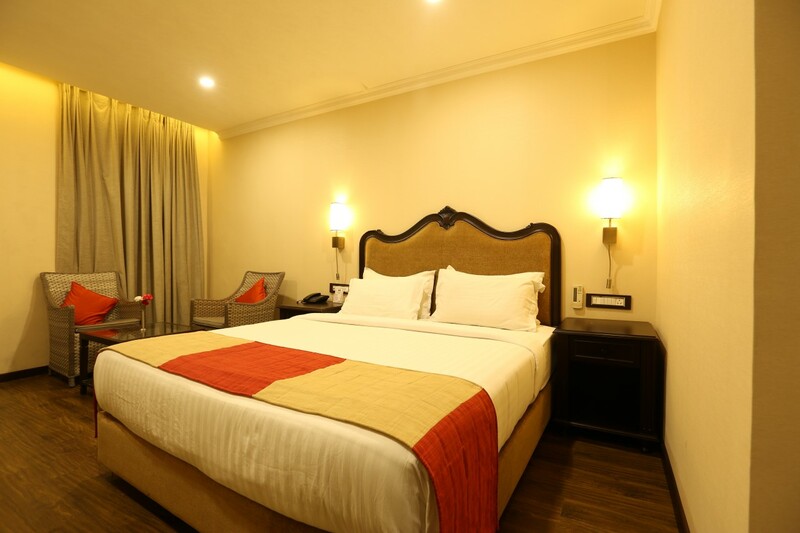 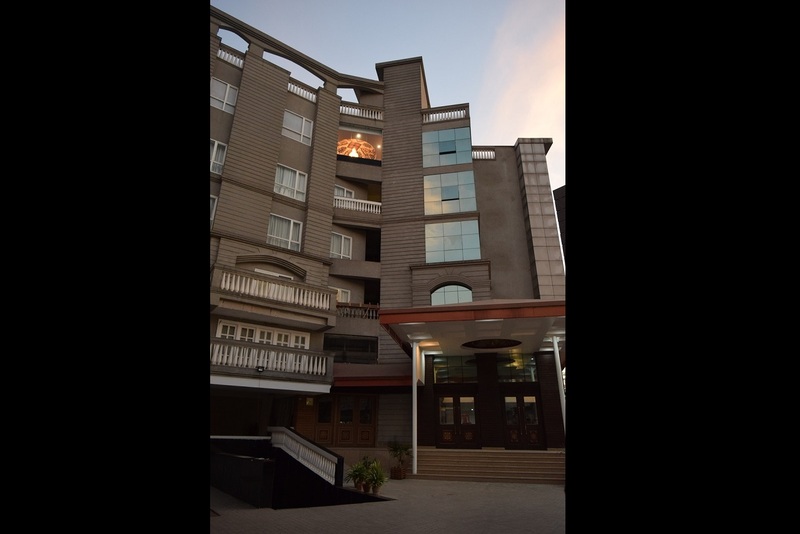 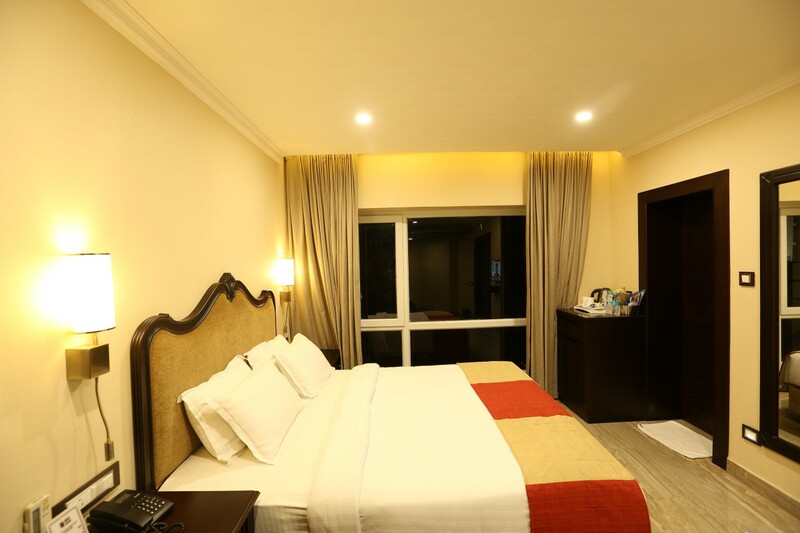 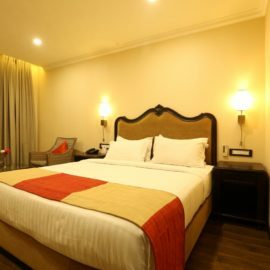 Hotel Atithi with 64 smart and stylish rooms, offers a wide range of accommodation options at an unbeatable value. 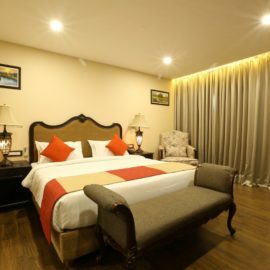 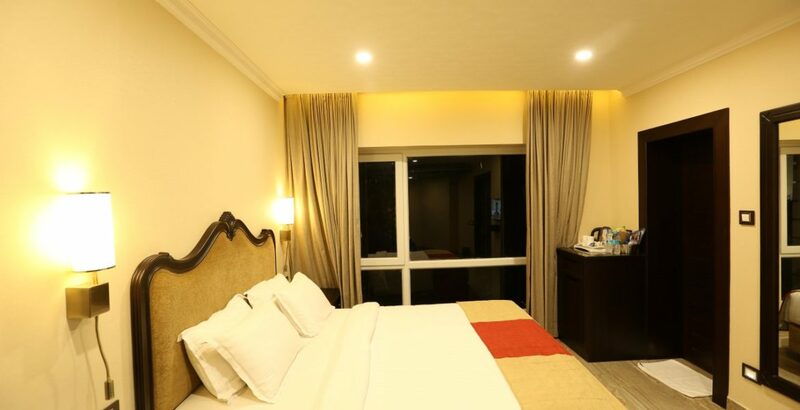 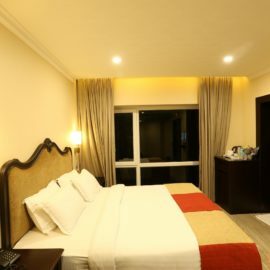 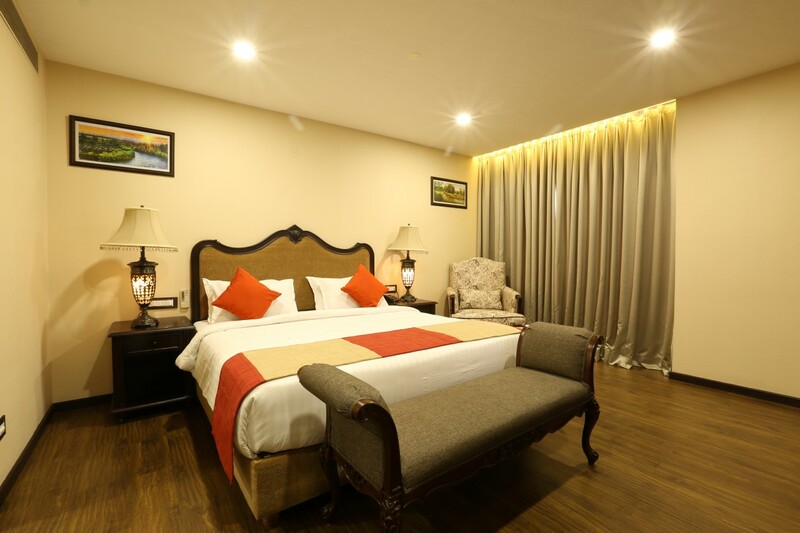 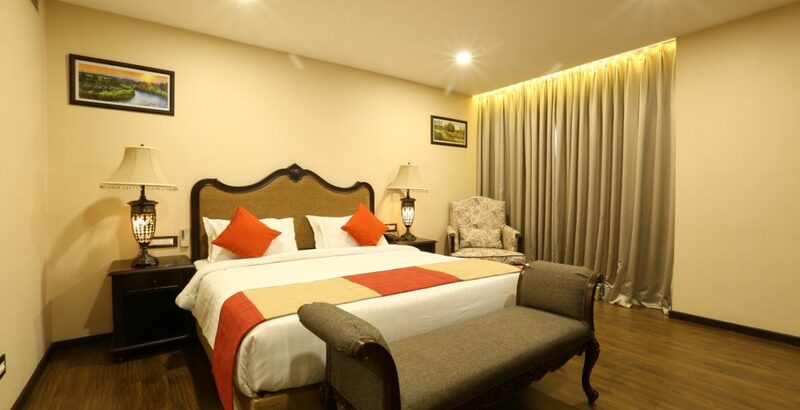 These bright and spacious rooms are designed to give you a great night’s sleep with an orthopedic mattress, excellent sound insulation and near-perfect black-out curtains. 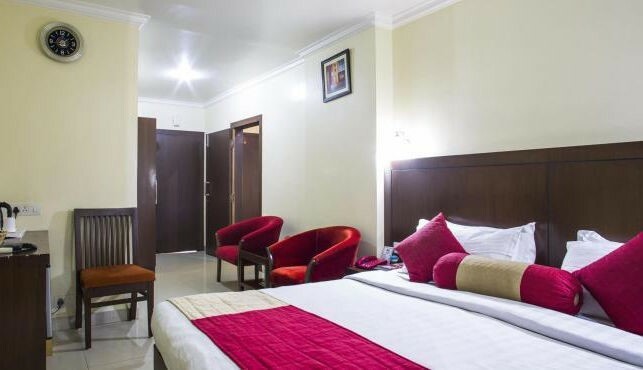 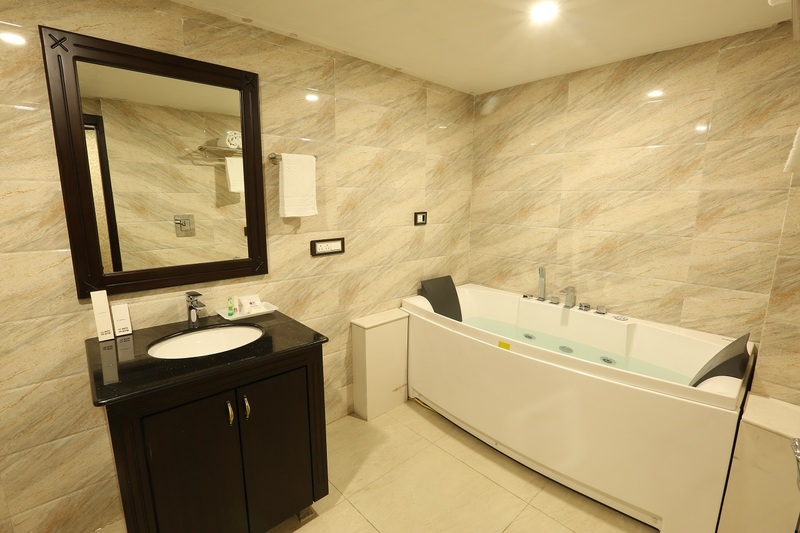 They come with a range of world class facilities including WiFi, satellite television, mini bars and well appointed bathrooms. 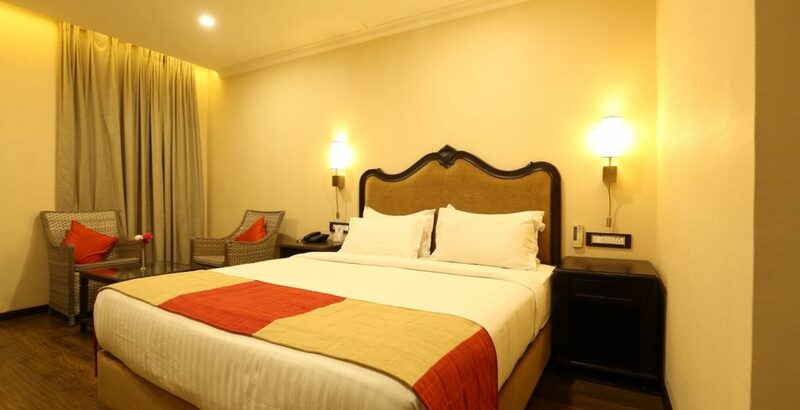 The rooms also have a workstation and an ergonomically designed chair, to make business on the move productive.